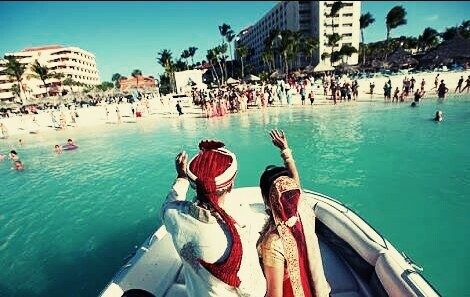 “Destination Wedding” such an interesting and exciting word, isn’t it ???? 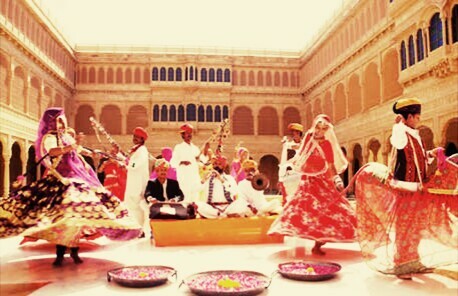 We all have seen in the movies and heard about the term “destination Wedding” and always want to that. destination Wedding is just not a small process and not like any other wedding event. Even though every marriage is just not a small event, It takes a lot of time, price, energy and other thing need to that. But destination wedding is quite bigger from it as the word “destination wedding” itself gives you a good feeling once you hear or read about it. 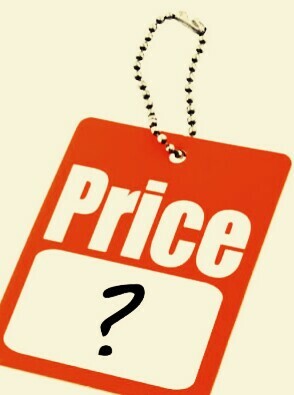 1 – Price Destination Wedding event is quite different and costly from the regular one. As it consists the venue cost, travelling cost, accommodation etc. Before planning a destination wedding you should take care all these things and choose the destination according to your budget. It is not like that after marriage you are paying the loan amount which you or your parents took at the time of wedding.So price is a big factor which needs to taking care when you are planning destination wedding. 2 – Travel plan for guests As we told you above that marriage event does not just include two persons. There are number of persons like – relatives, family and friends. So before planning for destination wedding you should keep in mind the travel plan of guests. No one should missed out. You should choose the destination according to the comfort level of others. Proper transportation shall be available. 3 – Weather Third and most important thing to choose is weather. Weather shall be in your favour. 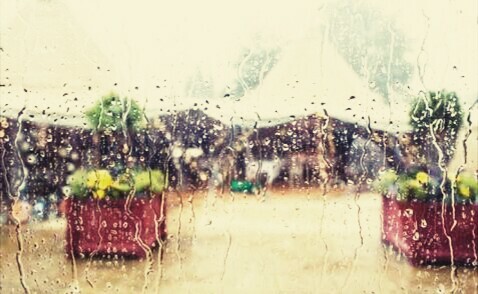 if you are planning a wedding in the middle of the city, in the open area and suddenly rain starts, then it would create trouble to manage the things. 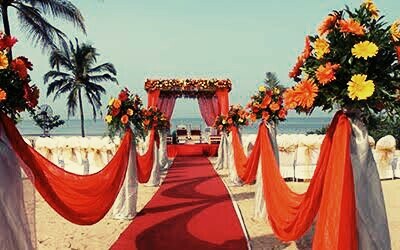 So it you want a destination Wedding with rain then plan the venue near by Beaches. In short there shall be a strong calculation about the weather before planning a destination wedding. 4 – things which are requires, easily available In wedding event there is a lot of things which needed at some points. You can’t carry all the required things with you at destination wedding point. So search well before choosing the destination for wedding that the needed things like – flowers are available there or not. 5 – Local Barriers Local barriers always create problems during the wedding function. Local barriers like – language and culture of destination wedding point can create trouble for you. If you can’t communicate well with the local people or they don’t have the knowledge about your culture then it would quite difficult to you to do destination wedding in the same way which you wanted. 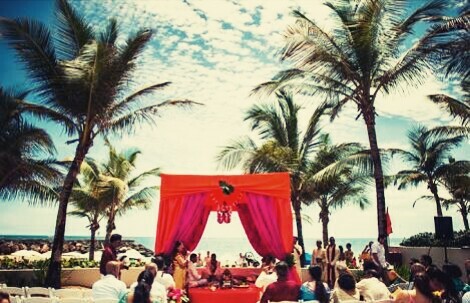 Well, above all are the major factors which need to take care for plan a destination wedding. 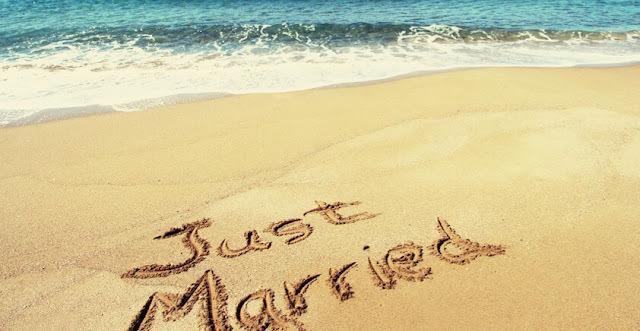 So keep in mind these things and plan your dream “Destination Wedding”. Next: Saif not happy with Kareena being the face of BBC Earth!